"With this collaboration, Rakuten and Tech Mahindra aim to build a world-class 5G ready network lab which will be one of its kind in the industry," a joint statement by both the companies said. 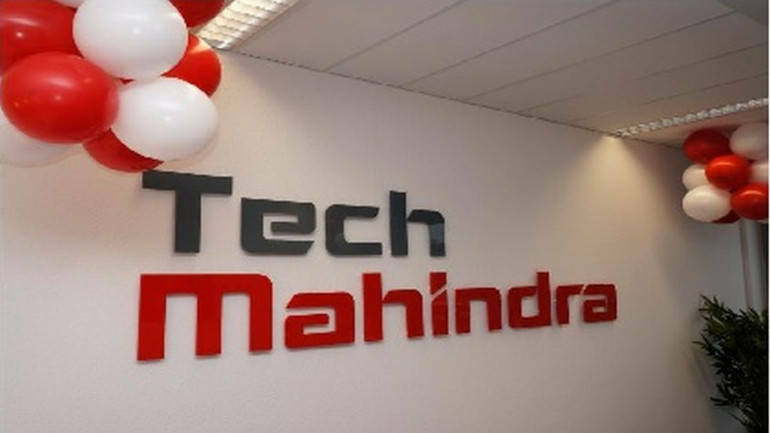 Tech Mahindra and Japanese telecom firm Rakuten Mobile Network on Monday said they have entered into an agreement to set up 5G and 4G network labs in Tokyo and Bengaluru. The announcement comes on the sidelines of Prime Minister Narendra Modi's visit to Japan to further strengthen Indo-Japan business ties. "With Tech Mahindra's capabilities in the 5G domain - mobile networks, IT, cloud and enterprise applications, and Rakuten's vision to create a fully automated 5G ready network in Japan and beyond, the labs in Tokyo and Bengaluru will focus on fostering innovation in the telecom space," the statement said. "5G has the capability to unlock unprecedented opportunities in every industry vertical and domain. Our collaboration with Rakuten will help us further drive innovation in the 5G space, and enable us to enhance customer experience and lead the transformation in mobile network technology from the forefront," Tech Mahindra MD and CEO CP Gurnani said.